I’m of the opinion that a true rebel is one that seems to do very little rebelling. You won’t see these guys pumping their fists in protest, bemoaning the government, or shouting half-baked arguments through punk rock songs. And you certainly won't see these guys dying their hair as a 'statement.' True rebels rebel inside. They won’t hang onto their words like the gospel or believe they should be forced on anyone else either. They let their actions speak louder than words. Or maybe I only see it this way because I'd like to think most rebels act inwardly like me. Either way, that's how I'm going to approach the subject like it or not! You might have to think twice before taking Snake as a rebel. After all, between all those overwrought cut-scenes and codec sequences, Snake hardly seems to get out more than a few words. 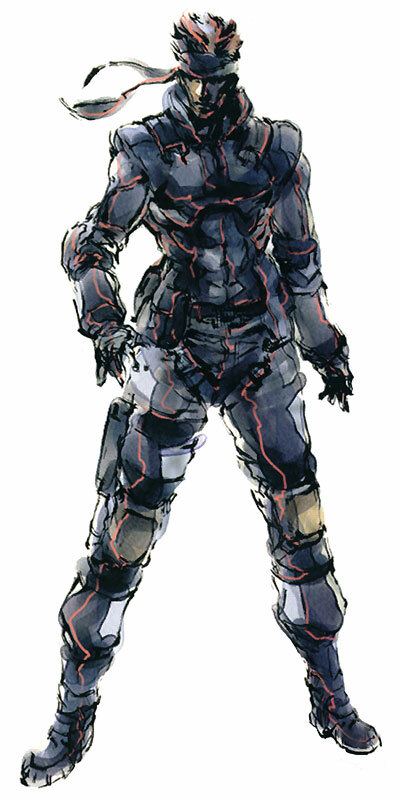 But then you look back at his infrequent monologues on how “War has changed” or his attempts to stop the spread of Metal Gear. If that doesn't explain enough, then maybe his trademark bandana symbolized his inner rebellion. Between every puff of his cigarette I’m sure Snake is thinking about just how screwed up the world is. Barrett commits the reckless crime of attempting to overthrow the government and gets many innocents killed in doing so. At least he realized his mistake eventually. 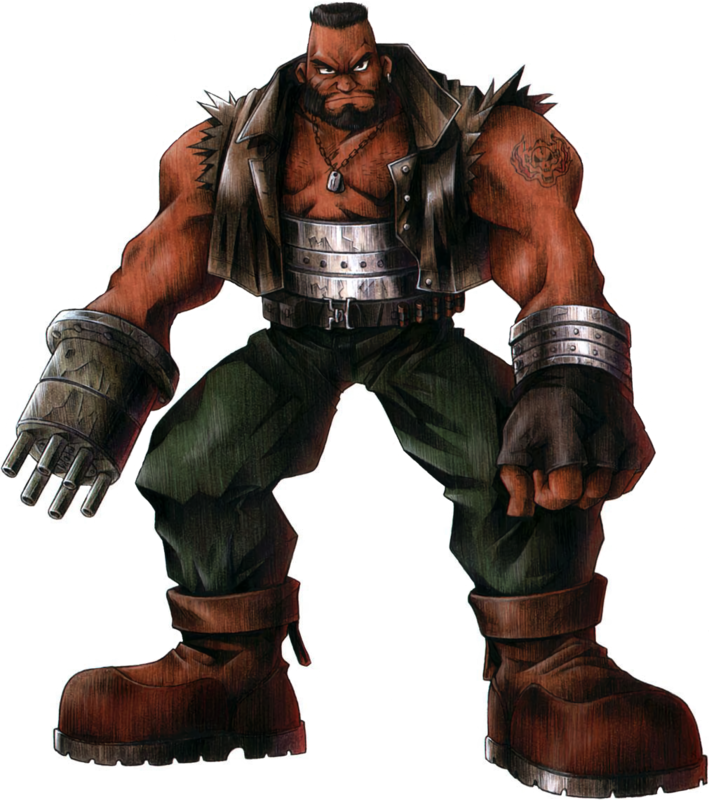 As it turns out he has a dark history with Shinra and he lost his wife. I find a lot of rebellious people tend to place their rage on something more powerful rather than what is really bothering them: the lack of love. Barrett today wouldn't really be called so much a rebel but more a terrorist. In short, Barrett is the selfish radical you should avoid making any conversation with. The squeaky-clean dystopian world of Mirror’s Edge depicts a society where rebels either cave in to the rules or die trying to live outside them. Faith expresses her rebellious freedom through parkour and futile attempts at trying to overthrow the authority. As a player you are free to jump around the city and even going the peaceful route of not killing anyone. In a sense, the whole game is a defiant statement on the FPS genre... which is probably why it bombed at retail - because people don’t like change. I chose this character because, unlike the typical rebel, Marcello is actually part of the ruling class. Marcello makes a bold move near the end of the game to use his position of power to attempt to overthrow the oppressing monarchy rather than enjoy the comforts of his reign. Technically he is a bad guy in the game, but that doesn't make his intentions any less noble. There are plenty of other notable rebels in gaming I'm sure, but the few others I could come up with had many similar attributes as those I mentioned here. Still, it would be awesome if you guys thought up some more!